Whilst walking is an ideal way to explore certain places in Asia, you may need to visit different attractions, which may be far apart and need a quicker means of transportation other than your precious pair of legs. 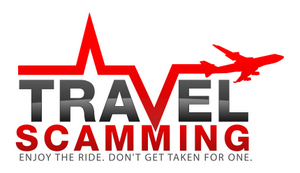 Taxis or tuk tuks are the easiest ways by which you can be scammed. Beware that some vehicles do not have meters and those that do have, the accuracy of the equipment is not guaranteed. 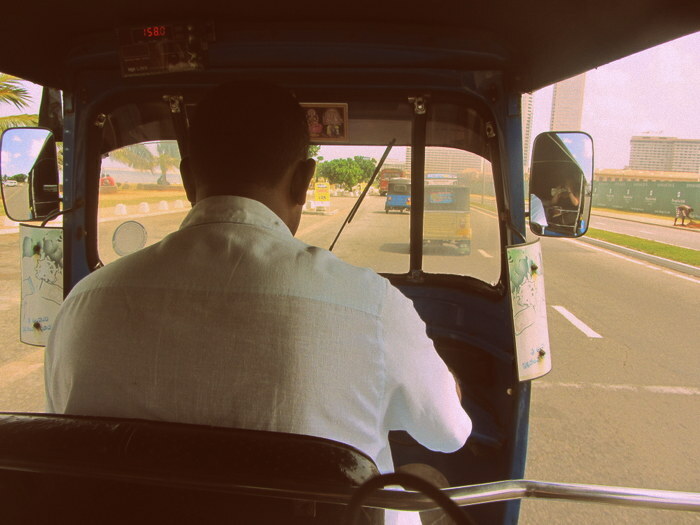 In the very touristic areas, taxi drivers tend to overcharge while others will try to talk you into their favorite restaurants or stores where you will be unknowingly overcharged while they get a cut from the sale. Get information on taxi fares before getting into one; you may obviously not end up paying like a local but at least you will have a figure to negotiate. Never go shopping with a taxi driver. Chances are, he is on commission for the stores he will take you. Have you ever lost your wallet while it was still in your pocket? Well, that is the mystery of pickpockets; they rip you off without you ever noticing. They are everywhere, so keep watch and never let your guards down. One of the most common trick is the ‘Bird Poop scam’, where a ‘friendly’ pedestrian points at bird poop on your clothes or shoes and then conveniently a Good Samaritan offers to help you clean up the mess and pick your pockets at the same time. Keep your items safely to avoid theft, if you are in a restaurant and need to use the toilet, never leave your valuables lying around. Night travel is a great option to save money on accommodation and get to see more on a shorter period. However, your stuff may be stolen as you sleep, so lock your luggage and hide valuables safely. Your travel insurance won’t probably won’t cover something like this so take extra care! One of best ways to remember where you have been is buying souvenirs for memories sake. Therefore, you may decide to buy gemstones, which, by the way are popular in Asia, and since they seem cheap, you decide to buy some more so that you can sell to your friends back home. The fact is; those dazzling precious stones may actually be fake, from the certificates to the money back guarantee. Be wary of any strangers talking you into buying the gemstones. Gemstones are not the only fake things in Asia, CDs, perfumes, clothes and even cigarettes may be poor quality imitations and do not live up to the standards of the originals. Everyone who is planning to travel to Asia should read this post. I have witnessed almost all of those when I was around Asia. I am from New Zealand where these kinds of scams are unheard of. This is a great article and I will tell my friend about it, he has just moved to Asia.